I prefer to take a relaxed and semi-candid approach. this means that I will help you look your best by directing you and placing you where the best lighting is while making your portraits look natural and spontaneous. So feel free to relax and be your self. These sessions can take place in a comfortable location of your choice, where you and your family can have some fun and be at ease. In order to make the best of your session, I recommend some place that isn’t too crowded, be it either after sunrise or before sunset. Engagements & wedding sessions are so much fun and they are the best way for us to get to know each other and get in front of the camera before the big day! Its is very important for me to get to know you as much as possible about you as a couple and your vision for your wedding day. Getting married is such an EXCITING time in your life and this session is the perfect way to document it, to learn more about my style and to get comfortable in front of my camera I want your experience with me as your photographer to be amazing. If u are looking for an AMAZING photoshoot PHASAl is your guy!!! Having him as a photographer was the best decision we made about our wedding! I could not be happier with every single photo he took of the honeymoon. I did search a lot of different options before getting him as a photographer but it was far away from the best option. All our pictures were so relaxed and natural and captured the true happiness of the honeymoon. Thank u Phasal so much. It was such a blessing to have u there. Thanks for traveling for hours to get in our resort and got there with a smile on your face and ready do to your job with a high level of competency in it.Thanks for spending more hours than you supposed to spend with us, plus the hours to go back to Male again. U make us feel like u were not there for the money, you were there because you love what you doing!!!! We could see and feel it! Thanks for never put us in a rush to finish the photoshoot and kept giving us new ideas for the best result. The drone is such a difference service. Thanks for deciding everything with me through messages and for being so reliable from the beginning to the end. Excellent price and would pay even more if needed. My whole family and friends are in love with the photos and I Strongly recommend you and your services.  We are very glad and blessed to have appointed phaisalphotos as our pre-wedding photographer. He is accommodating, patient, very professional, and little with his words, he lets his eye and work does most of the talking. I have to admit, I was at first very anxious over the gloomy weather (no sun and drizzling throughout the morning), but he was well prepared for it, rode through the storm for us. A gloomy day became a fun and unforgettable day for us. Thank you for sharing your ideas and for being accommodating us. WOW!!! From the moment I contacted PhaisalPhotos, Hassan was professional, compassionate and welcoming! His communication far exceeded our expectations. He made us feel welcome in the Maldives and comfortable with some of the differences that we were not aware of. He even went out of his way to help get us a Micro SD card that we could use on our holiday for underwater pictures. The day of the photo shoot was a blast! He was extremely warm and caring, capturing the love that my husband and I share. We thoroughly enjoyed the 3 hours he spent with us. His creativity and passion for photography shined bright in the finished project! The photos are incredible! Better than we could have even dreamed! We HIGHLY recommend Phaisal Photos!!! 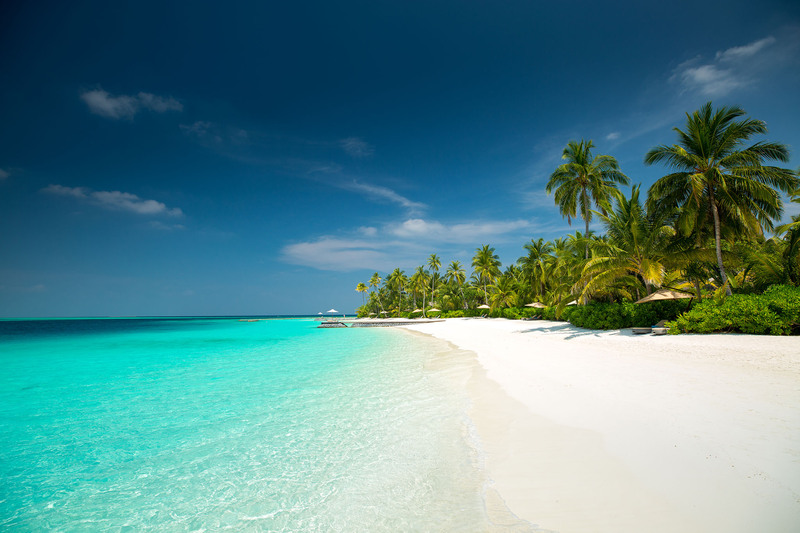 He not only represents a beautiful product but a beautiful Maldivian experience. Hassan is a truly amazing soul and artist! In late November 2017, we got married in the Maldives on Mirihi Island. We hired Phaisal to be our wedding photographer and videographer. He did an amazing job with our photos and videos. We think some the photos are simply brilliant and speak for themselves. On the day he was attentive and flexible with our scheduling. He worked really well with the other staff on the island to get us the best shots. It was also quite warm on the island. He has a keen eye for details and we look really natural in the photos. The turnaround for the photos and the video was quick. He truly captured our special moment. We cannot thank him enough and recommend that you hire him to capture your special moments in the Maldives. We hired Phaisalphotos for our honeymoon in the Maldives.photoshoot and we are very pleased with his services. Quick turn around and beautiful photos. Amazing photographer he is great we love his work our pictures came out beautiful and really fast. 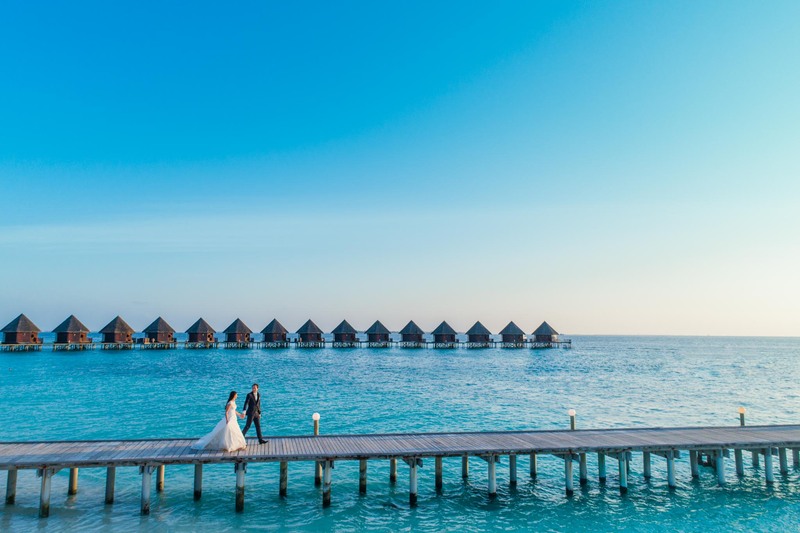 We had married in the maldives and I want the best photographer for this special day! And when i found phaisal I was so happy! He did our wedding story and we will remember for this day forever! If you are looking for professional photographer i really recommend him. Thank you so much for being our photographer on our special day, there are just so many amazing pictures it was hard to choose. You were a pleasure to work with and we will be recommending you to everyone. Thank you. Best wishes for you in the future. We visited the Maldives a few weeks ago and hired Phaisal for a family photo shoot. He was very professional, friendly and flexible (we had to change the day of the shoot at short notice due to bad weather), and the results are fantastic! Great photos that will ensure a terrific holiday will always remain vividly in our memories! Thanks Phaisalphotos!